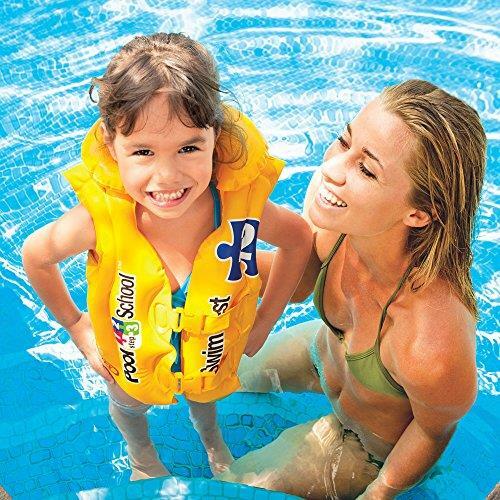 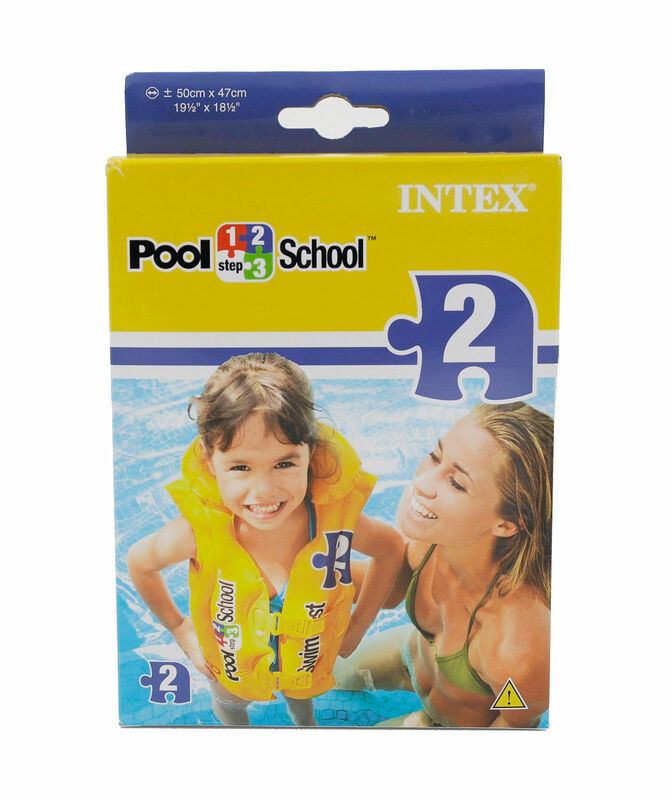 Children can feel more comfortable about being in the water with the Intex Pool School Deluxe Swim Vest. 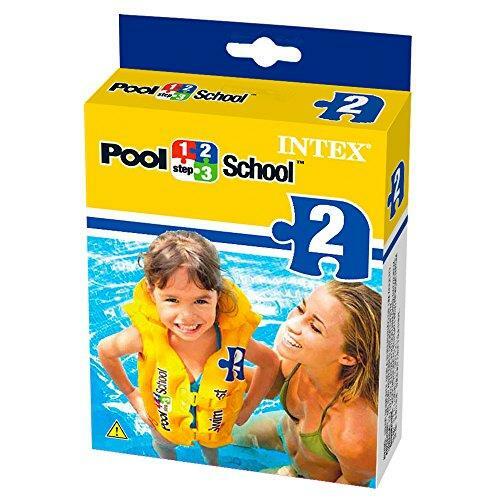 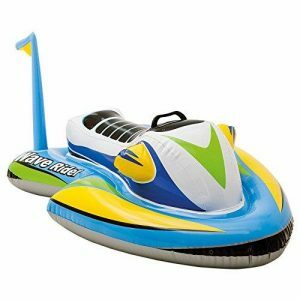 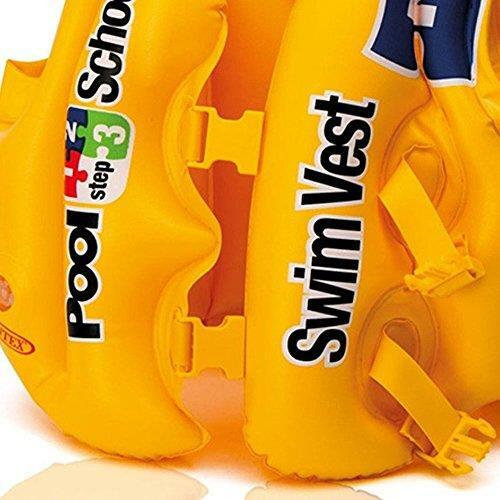 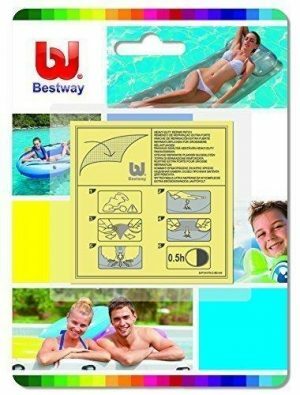 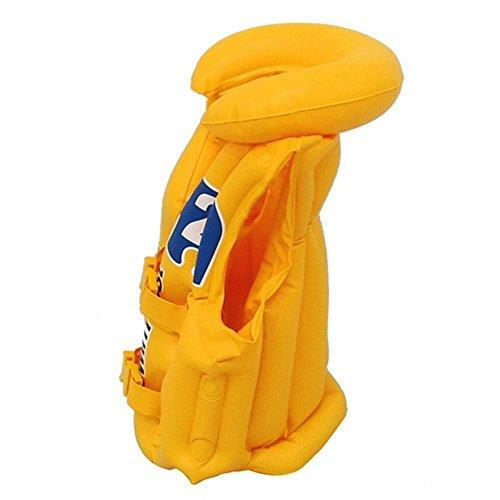 It’s designed for advanced swimming lessons and is made of durable 10 gauge vinyl. 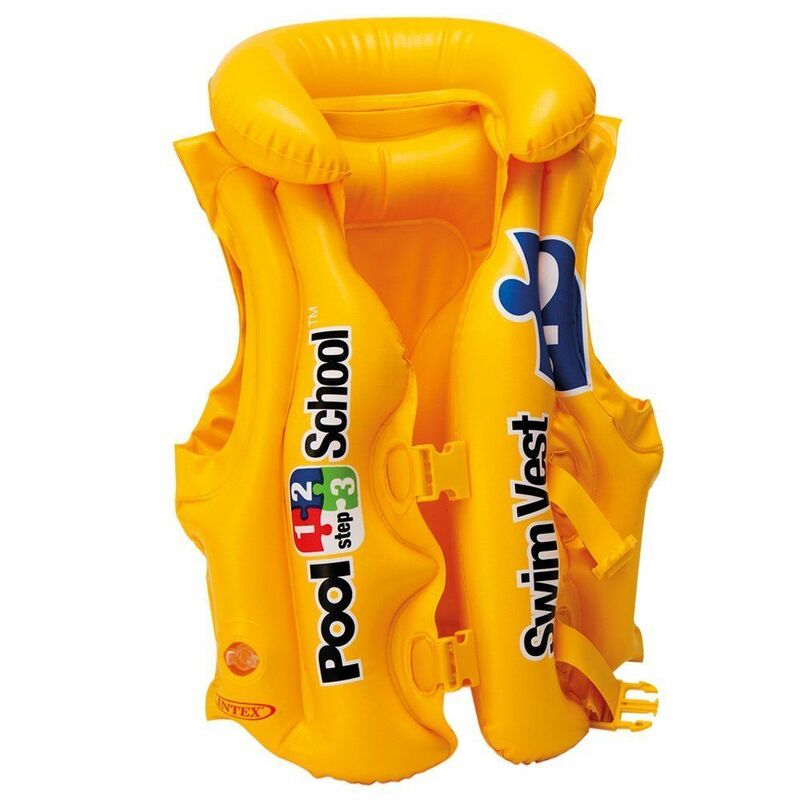 This swim vest is easy to wear and fits comfortably with the help of 2 quick release buckles that are adjustable too. 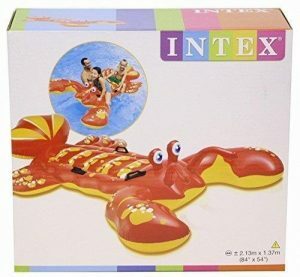 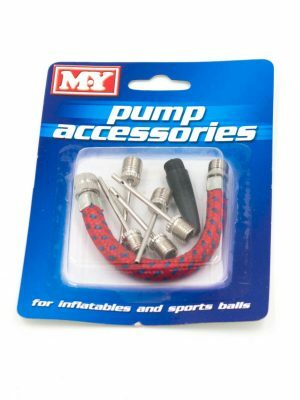 Why You’ll Love It: It can be conveniently packed for travel with easy inflate deflate feature.